For Immigrant Heritage Week, the Roosevelt Island Branch of the New York Public Library has scheduled a pair of special events on Friday. Friday, April 12, 10:15 AM: Multicultural Singalong: Celebrate Immigrant Heritage Week with Bridget and Owen from the Music & Play Station! 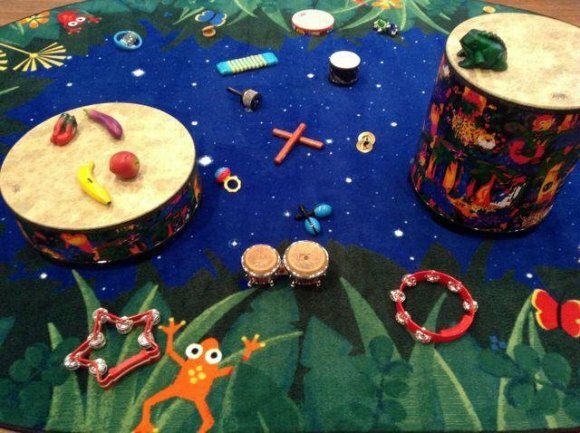 Join us for a child and caregiver music and movement experience that will include a variety of musical modes, meters, genres, languages. Friday, April 12, 10AM-12PM: Chinese-American Planning Council Info Session: The Chinese-American Planning Council will provide information regarding programs and services for immigrant and low-income communities in the areas of education, family support, and community and economic empowerment. The NYPL branch is located at 524 Main Street, Roosevelt Island.